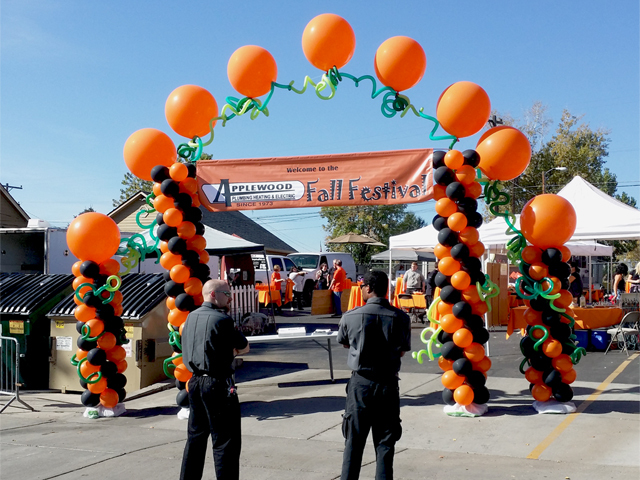 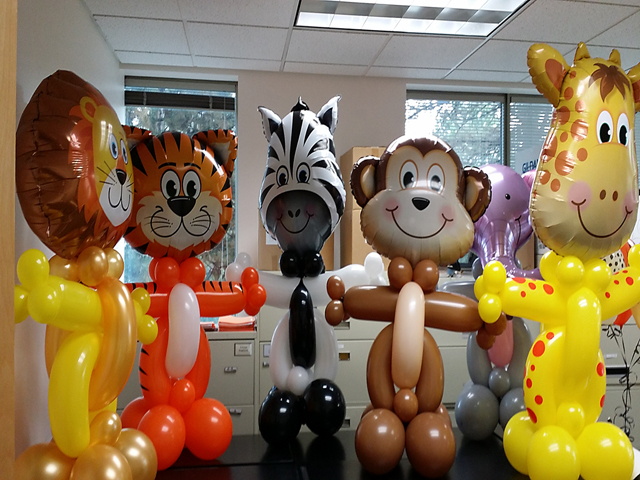 Fall time is fun with our balloons! 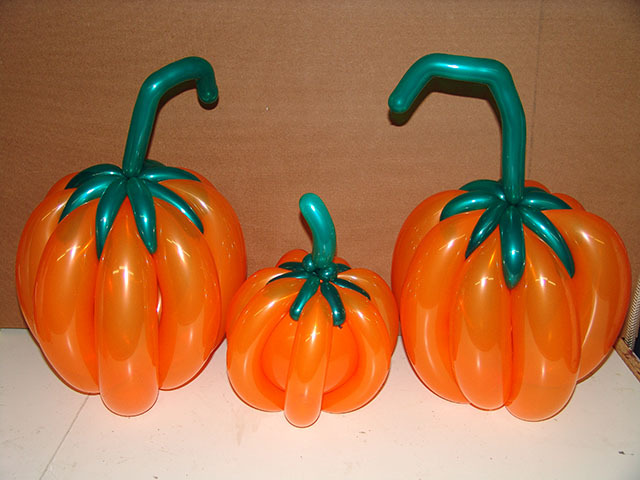 Now it’s time to get ready for your Halloween party. 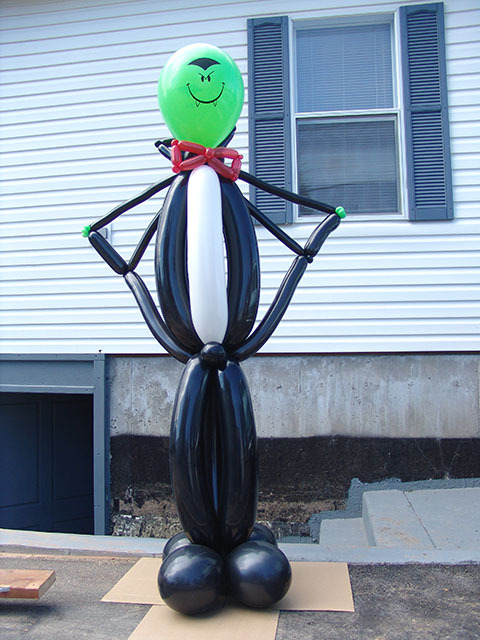 Our balloon decorations will bring your party back from the dead! 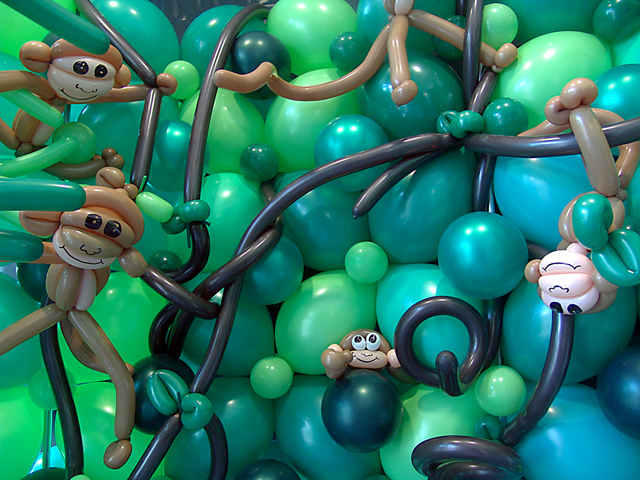 From simple balloon pumpkins to complex twisted balloon sculptures, we can decorate any party.